It's no secret that health insurers' provider directories are often riddled with inaccuracies that can leave consumers dealing with big out-of-network bills. But verifying and updating provider data imposes hefty administrative burdens on doctors and payers. According to the CMS, nearly half—45%—of Medicare Advantage provider directories were incorrect. "This is a real problem," said Laurie McGraw, senior vice president of health solutions at the American Medical Association. "It's not getting better, it's a public health issue, and it's problematic for patients and physicians." 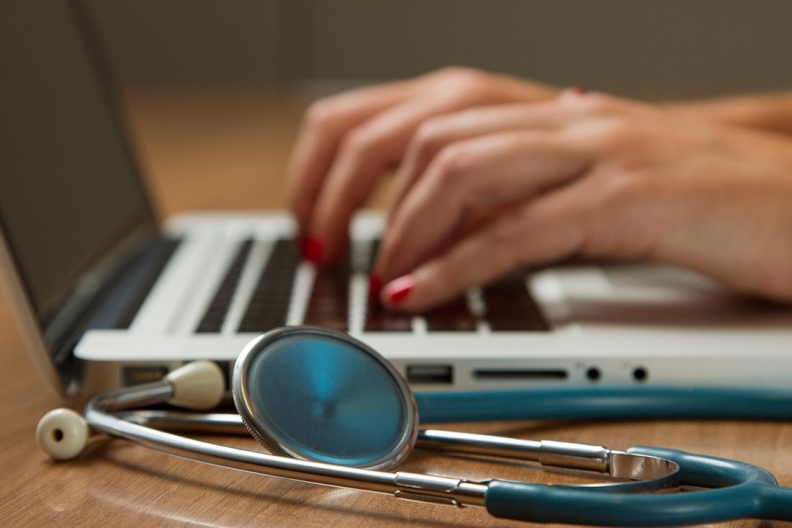 The American Medical Association and LexisNexis Risk Solutions launched a collaboration to ensure directories are up-to-date without saddling providers with extra work. Keeping directories updated is easier said than done, insurers say. Providers move frequently, and they often practice at different locations. Most providers work with 12 health plans, on average. "You can imagine if you have 12 different plans that you're working with and you have 50 providers at a location, the amount of administrative burden and disruption that causes those offices," said Josh Schoeller, vice president of client engagement at LexisNexis Health, adding that providers are often required to attest to that data quarterly. LexisNexis' VerifyHCP product draws on more than 2,000 sources of information, including medical claims data and the network data of more than 70 health plans, annually to collect and monitor clinician data and pre-populate a portal with the information. "We want (providers) to be able to look at their information and verify it versus giving them a blank form to fill in that takes them a lot of time and lends itself to data entry errors," Schoeller said. It uses a consortium in which multiple payers are connected to share data about providers. Instead of having several plans individually reach out to verify data with one provider, LexisNexis contacts the provider once and shares the information to the provider's multiple contracted health plans. That "lowers the overall cost for the industry as well as disruption for the provider office," Schoeller said. The AMA is helping to educate providers about the portal and ensure it is easy to use. LexisNexis prompts providers via email, fax or phone call to validate the information. In the first three months, the company received a 79% response rate. Ensuring the accuracy of provider directories has long been an operational issue, Schoeller said, but more recently it became a consumer concern. Reliable provider directories have become more important as consumers increasingly shop for plans through the Affordable Care Act's insurance exchanges or employer benefit platforms. And insurers are facing strict scrutiny over the quality of their provider data. At least 28 states and the District of Columbia have statutes regarding network adequacy, according to the National Conference of State Legislatures. Many of them, including California and New Jersey, have rules to help ensure provider directory accuracy. At the federal level, the CMS launched a pilot in 2016 to test the accuracy of Medicare Advantage and Part D plan provider directories. It put several large health plans, including Anthem, Aetna, Humana and UnitedHealthcare, on notice to resolve the problems. The HHS also requires health plans participating on the ACA marketplaces to publish their provider directories publicly and update the data at least once a month.